This entry was posted in "Nothing is too difficult for the Lord!" 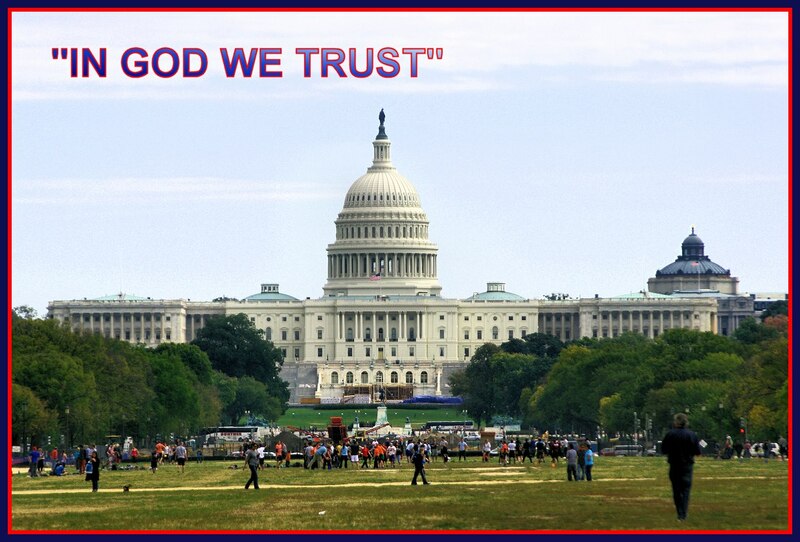 (luke 1:37), AMERICA-- Was and Is a Christian nation, Free From Substance Abuse & Mental Illness! !, President of the United States of America and tagged America, Christianity, David vs Goliath, Faith, God, JOY!, LOVE, politics, Truth!. Bookmark the permalink. God brings us a victory in Judge Roy Moore!